Dr. Kim earned PhD in economics from Stanford University. 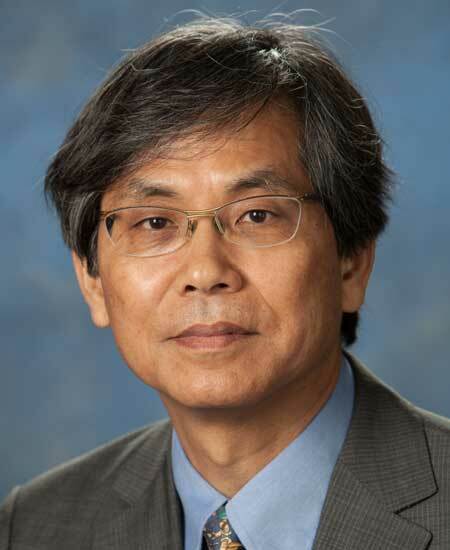 He has taught at various schools including National University of Singapore, Korea and Sogang Universities in Korea, Southern Illinois University, and American University of Sharjah. He joined the Gatton College, University of Kentucky in 1991. Dr. Kim's main research and teaching areas are international finance and open economy macroeconomics. He has published in various journals including Review of Economics and Statistics, Journal of Money, Credit, and Banking, and Journal of International Money and Finance. In 2009, he served as President of Korea-America Economic Association.